You’re well on your way to writing your book and you’ve decided to go down the self-publishing route. Great! Self-publishing gives you a lot of control over every stage of the publishing process. But what do you need to do to get started? 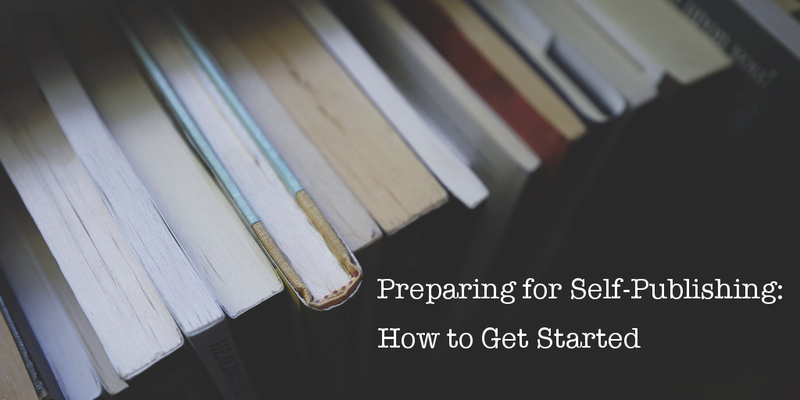 We give you the lowdown on preparing for self-publishing. Take these points into consideration and you’ll be well-prepared and confident when it comes to building your fanbase and selling your book. While your book is still in its early stages, you can be doing things to make it more likely to succeed later on. For a start, have you joined a writers’ group? If you haven’t, go out and find one now! I don’t mean online – we’re talking real life here. As well as giving you the chance to get feedback on your work from other writers, you’ll end up reading pieces in a wide range of styles – at least, you will if you’re being a decent person and giving something back by helping other writers with their work, too. Not all of them will be good, but that’s beside the point – you can learn as much by finding out what you don’t want your writing to be like as what you do! That’s only one of the benefits, though. You’ll also be making local connections – all of whom are people who might buy your book and recommend it to family and friends. Plus you never know who else might be there – small local publishers, editors and anyone connected with the book industry might frequent a writers’ group or turn up as a one-off. There might be guest speakers or outings. And the other members of the group may well have plenty of knowledge about self-publishing that they’d be happy to share with a fellow writer. Even if your budget is zero, that’s still important, because it will affect what you’re going to do and how you’re going to do it. If you do want to spend some money on your book, you’ll need some idea of what you’re going to spend it on and how it all adds up. Whether you’ve already got a nest-egg or you’re working month by month, planning is essential to make the most of your resources. There’s no ‘perfect’ time, but don’t leave it until the last minute! 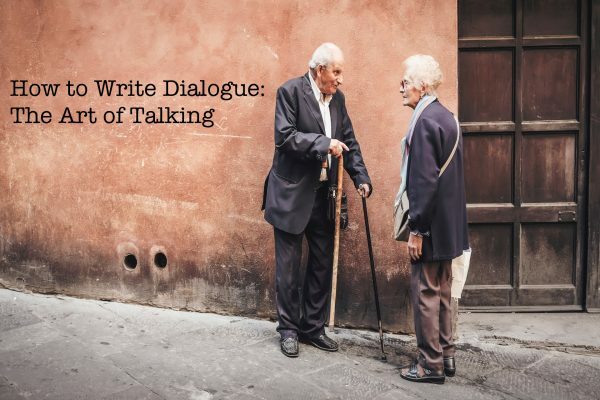 If you’ve just completed a decent first draft and you’re looking for peer feedback, critiques and beta readers, now is a good time to start getting the word out. Do some research into your audience and look at what other writers in your genre are doing. If you haven’t already been active on writers’ forums, dip your toe into the water. If you offer to help some other writers, they might do the same for you. Make sure you’ve got your social media accounts up and running. If you haven’t, work on building them up, choosing who to engage with and posting relevant content. You don’t need to use all possible channels – pick two or three that resonate with you and focus your attention on those. Don’t forget to think about where your potential fans are, though. If you’re already active, start throwing out teasers about your next book. But it’s not all about social media. You need a whole marketing strategy, so get started! 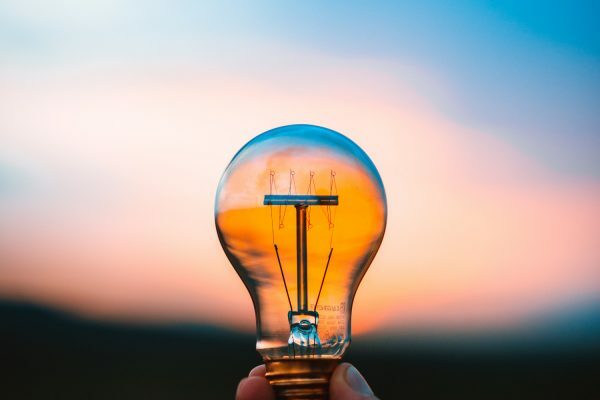 If you’re ahead of the game you can plan your marketing properly, choose timings that suit you and even test things and change them if they don’t work. You’ll feel less rushed later and you reduce the risk of missing something obvious. This may sound like an instant turn-off, but every successful author has one. 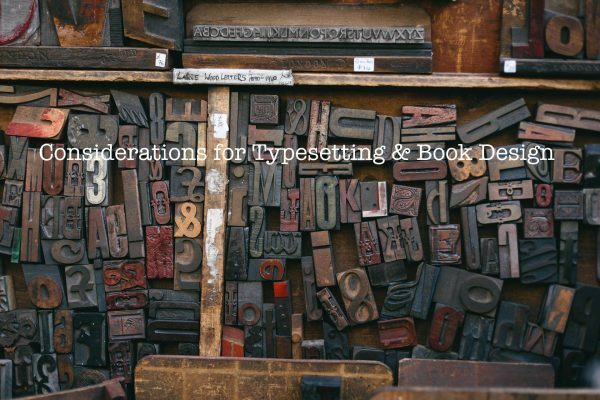 What kind of style and personality do you and your books project? What’s their tone and mood? Make that decision early on and it will help you with your marketing, website and even your book cover and interior design. Tip: Get a professional photo of yourself and use it on your website and social media profiles. Your fans will connect with you more easily if they can see your face. If you don’t already have one, invest in your own url and create your own website. You can keep it simple – in fact, less is usually more – but you may get better returns on books sold directly through your site, plus it’s an ideal way to keep your fans updated and to start creating a mailing list. You can even post short stories and poems on there to keep readers coming back. Books help to sell books. It’s well known that it’s easier to market a series as people will engage with the characters and want to read more about them. Standalone books are far harder to promote. Many authors even use their first self-published book as a loss leader to promote the rest of the series and their other works. When you’re getting feedback on your draft, make sure to get it from people with experience in a relevant field, whether that’s medicine, the military, journalism, or … whatever your book deals with. They’ll help you to stamp out the factual errors that can turn readers off. You’ve made a start on all these things, you’ve knocked your draft into as good a shape as you can … now it’s time to embark on the next stage of the self-publishing process – click here to see what that is! We strongly recommend that you don’t scrimp on editing, cover design or layout (typesetting), as they will all help to separate your book from the amateurs. We can help you with these, so if you want to know more, get in touch! We wish you the best of luck with your book. Bookmark our blog for more advice on self-publishing!